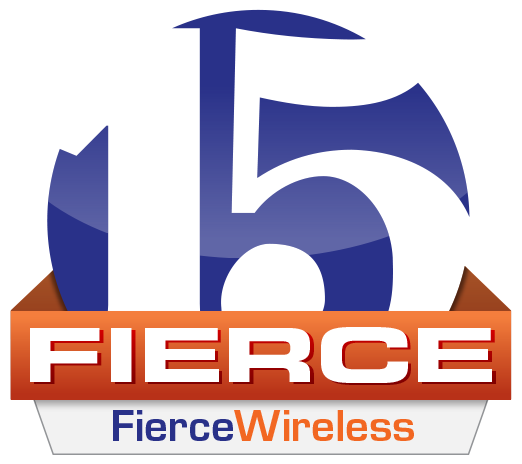 Baltimore, MD – June 20, 2013 – Apkudo announced today that it has been named to the annual FierceWireless “Fierce 15” list, designating it as one of the top privately-held wireless companies of the year. FierceWireless editors evaluated hundreds of organizations, and found Apkudo to be one of the “fiercest,” proven by their creativity and innovation in the Android marketplace. FierceWireless, an internationally recognized daily email newsletter reaching more than 80,000 senior wireless industry executives, provides executives in over 100 countries with a quick, authoritative briefing on the day’s top wireless stories, including new trends and technologies. Apkudo Approved helps wireless carriers and device manufacturers make better Android devices. Apkudo works with carriers and device manufacturers early in the device-approvals process and throughout technical acceptance to put any phone or app through almost every conceivable Android user activity or use-case. The Apkudo Approved data-driven approach gets phones launched faster through identification of critical device issues before launch, and significantly reduces device return costs by delivering a top performing device with quantitative data than can help carriers match target segments with phone experience. FierceMarkets, a wholly owned subsidiary of Questex Media Group, a leader in B2B e-media, providing information and marketing services in the Telecommunications, Life Sciences, Healthcare, IT, Energy, Government, and Finance industries through its portfolio of e-mail newsletters, Web sites, webinars, and live events. Every business day, FierceMarkets’ wide array of publications reaches more than 1,300,000 executives in over 100 countries. Apkudo is headquartered in Baltimore, MD. The Apkudo team includes deep research expertise with the Android operating system including optimization, usability and performance testing, and is focused on helping the ecosystem deliver the best possible user experience to Android device owners. Learn more at apkudo.com or email hello@apkudo.wpengine.com for additional information.